I leave my system's on and dont log out of anything. 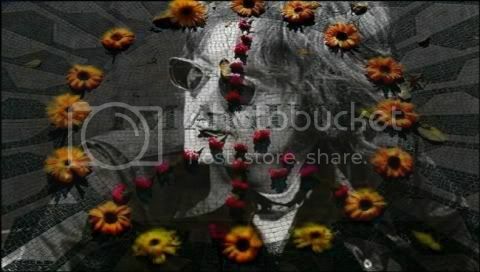 Agreed yoko's husband gets lost in all the flower power. But other than that, the BG is refreshingly original.